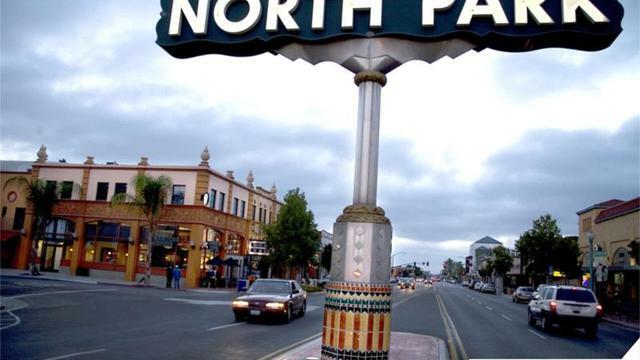 Explore North Park, #13 on Forbes top Hipster Neighborhoods! Land of border culture, craft beer, and cool kids, I will give you a walking tour of some of the cheap/free high points that the North Park area has to offer. This is the perfect area for the post-college crowd to get their mellow nightlife on. Great bar atmosphere, fun lesser-known restaurants, and unique shopping and art. Other specific areas available upon request! • Eat! I love food. I love eating, I love cooking, and I love talking about food. Whether its Baja style fish tacos, a savory pulled pork sandwich, Neapolitan pizza, or sushi, North Park has all your bases covered, and I'll give you the low down on my favorite spots. $71 for 1-2 people, for 3 hours. Additional time or additional tour guests are welcome requests, but must be negotiated beforehand. My husband, a San Diego native, may join us if he is available. The best possible tour guests come with a smile, a couple bucks for beverages, and lots of questions! A fun & fact filled insight into the best kept secrets of San Diego. Monica took us to North Park to showcase some of the local sites,watering holes and foodie hot spots. We forgot that we had just arrived in San Diego for the first time and settled into a night of fun like we were locals. Very personable, bubbly and accommodating, Monica was the best tour guide you could hope for. We got some local history, information on local culture & practice with a personal touch that no guidebook could hope to match. 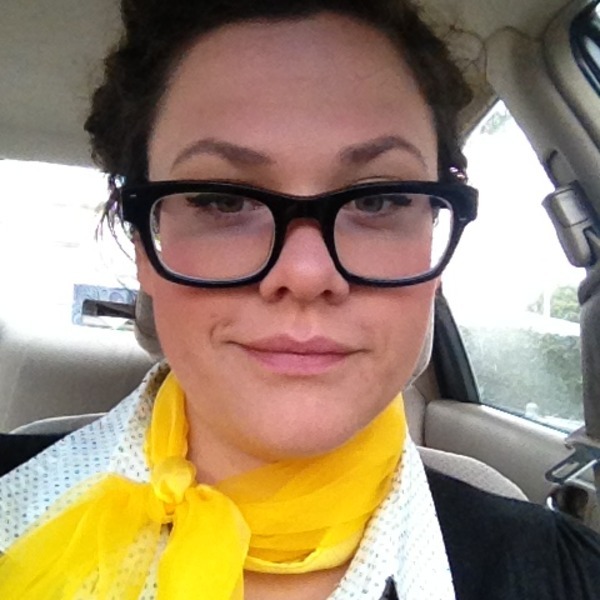 If you want to know about San Diego, Monica is definitely the one to show it to you.